Send this to your kids and relatives so they know what happened to you. in order to lower Social Security and Medicare costs. 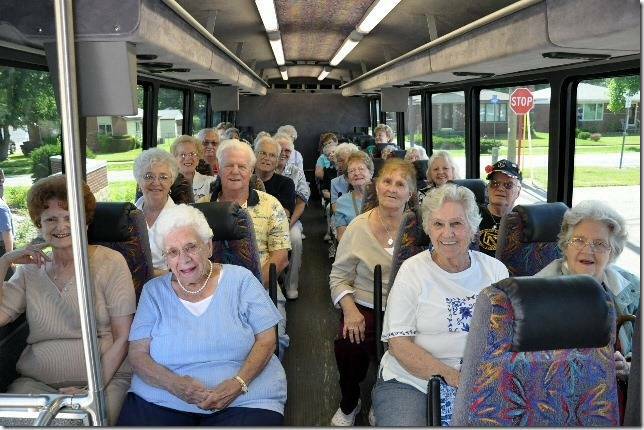 Then it dawned on me … oh, shoot … I’ll see you on the bus! This is so funny! I linked it to facebook.